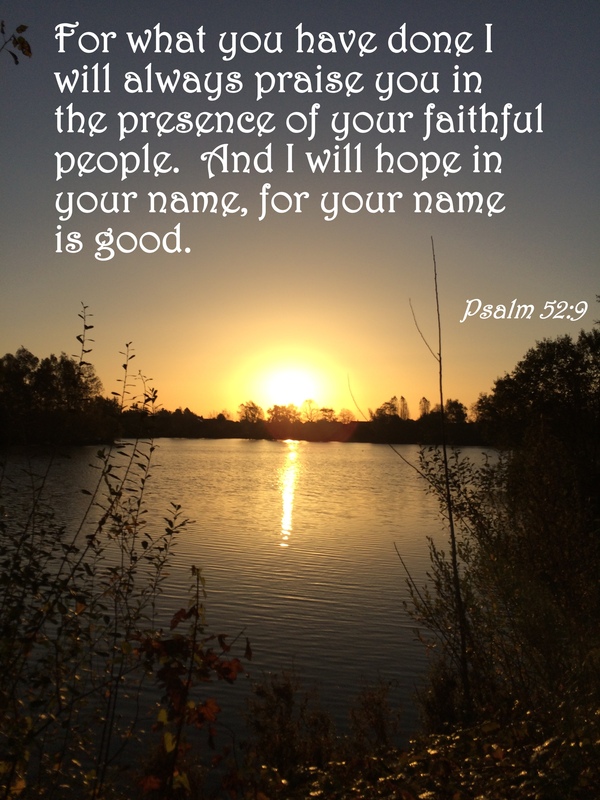 This entry was posted in Faith, Poetry, Verse of the Day and tagged Bible Verse, Christ, Faith, Freedom, God, Grace, Healing, Hope, Inspiration, Jesus, Love, Mercy, Peace, Poetry, Psalm 52:9 on November 6, 2016 by waynemali. Absolutely that one may find the way. It is his words and his ink that we are writing and we are just his instruments. He knows what he has to do with each of us.